We are excited to announce that Scott Fox has been shortlisted for the Glasgow Guarantee Graduate Employee of the Year. Alterledger has been invited to the Glasgow Guarantee Celebration Event on 30th November when the winner will be announced. 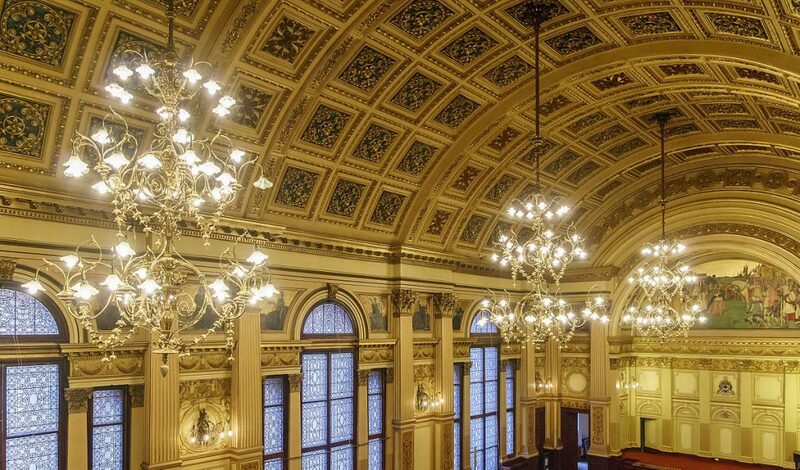 The event is happening in the Banqueting Hall of Glasgow City Chambers in the form of a drinks reception followed by Dinner and the Awards ceremony. 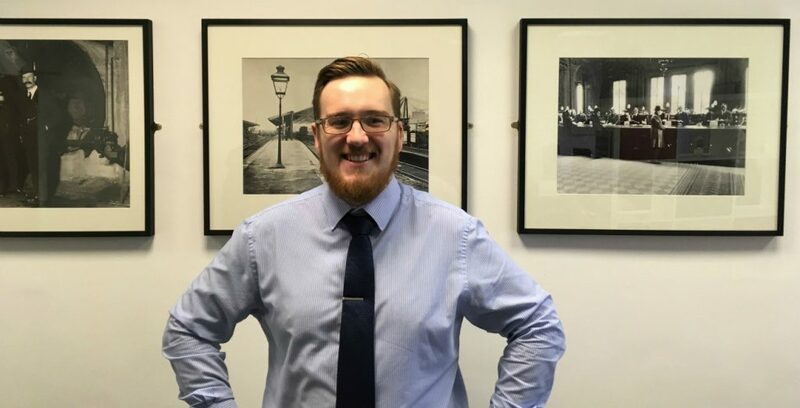 We are delighted that Scott Fox has been shortlisted as Graduate Employee of the Year by Glasgow Guarantee. The graduate scheme at Alterledger includes a fast track to the Chartered Management Accountant qualification. Scott has combined the practical experience of working in an accountancy practice with studying for his exams. We are looking forward to 30th November and wish Scott luck!